We are Rec Sports Team, a community of adult sports players who love to play because it’s fun. 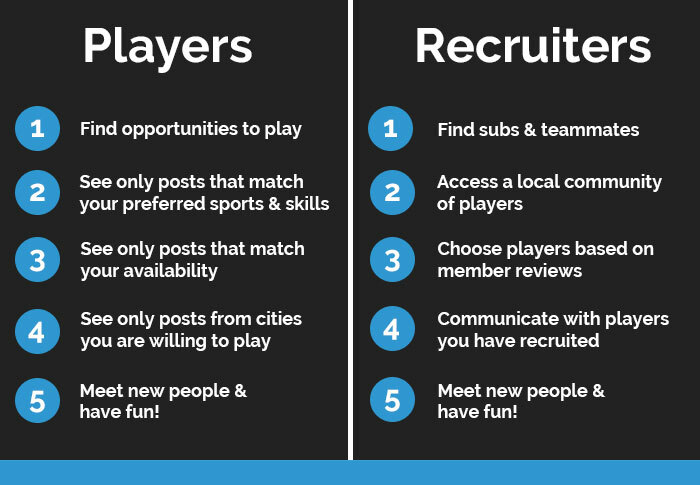 The Rec Sports Team platform is designed to help both competitive and casual sports players recruit teammates, recruit substitutes, and find teams to join. It is not another online posting board. It is a system that matches you with the players or teams that you want and the times you are available to play. The platform currently supports volleyball, basketball, hockey, baseball, softball, soccer, football, ultimate, and dodgeball players in communities around Vancouver, Toronto, Edmonton, and Calgary. More communities and sports will be added in the future. If you are looking for a team or if you are looking for a player, join the Rec Sports Team today! Why Join Rec Sports Team? 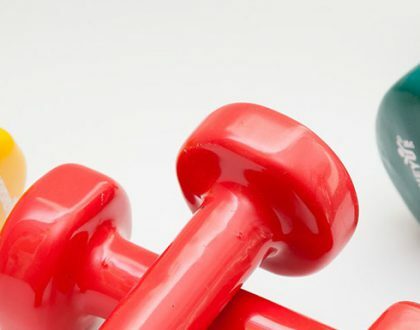 If you live outside Vancouver, Toronto, Edmonton or Calgary, and would like your community added to the Rec Sports Team platform, send us a request via our contact form. Subscribe below to receive Rec Sports Team updates.